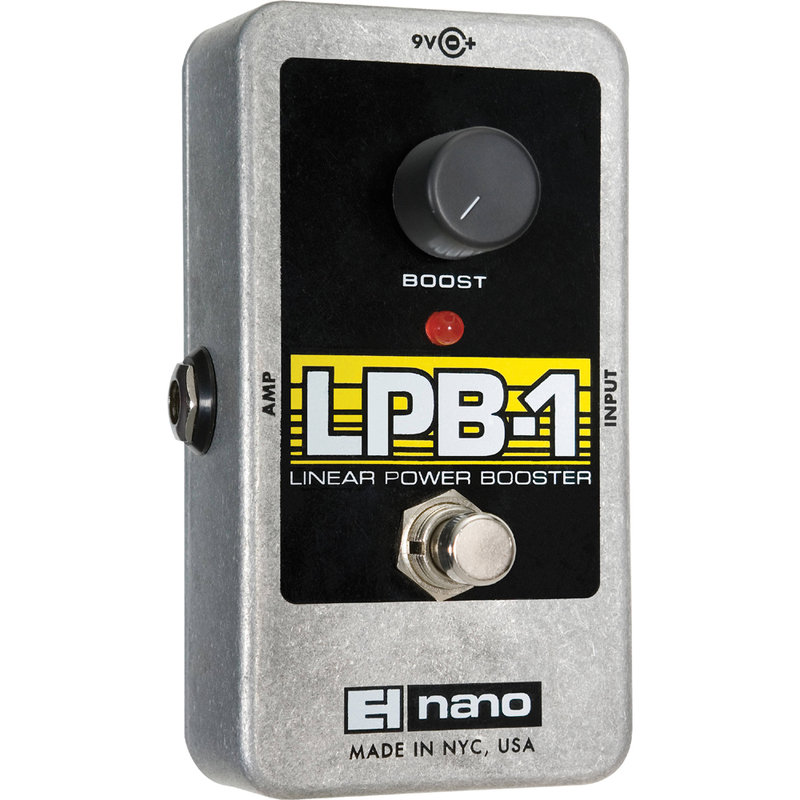 The Electro-Harmonix LPB-1 Linear Power Booster is an exact re-creation of the original LPB-1 circuit, which ushered in the age of overdrive in 1968. Put the LPB-1 in front of any effect to dramatically increase definition from its cleaner and heavier input drive. 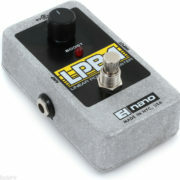 Control the gain and saturation of any amp. The LPB-1 puts impact into your tone. Electro-Harmonix LPB-1 Linear Power Booster - Boost your tonal power!